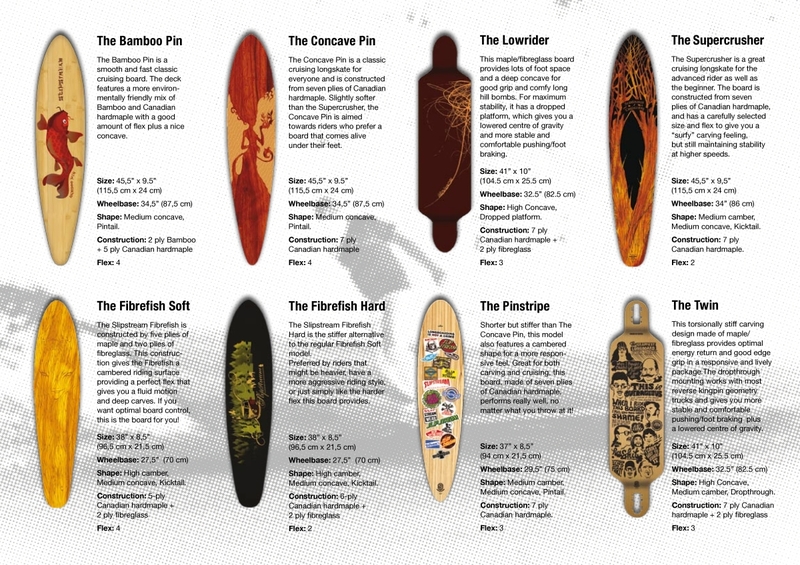 First four boards soon at your local dealer! 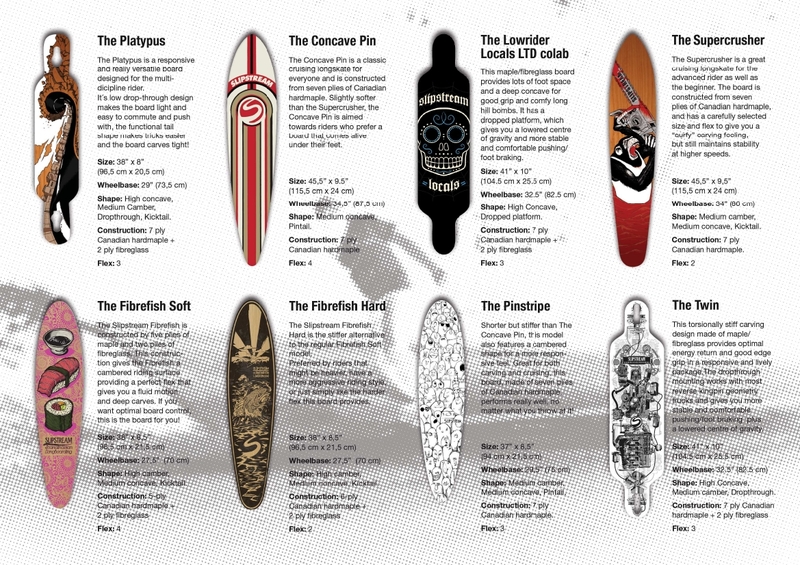 Comments Off on First four boards soon at your local dealer! -WHEN CAN WE CHECK OUT THE NEW DECKS? 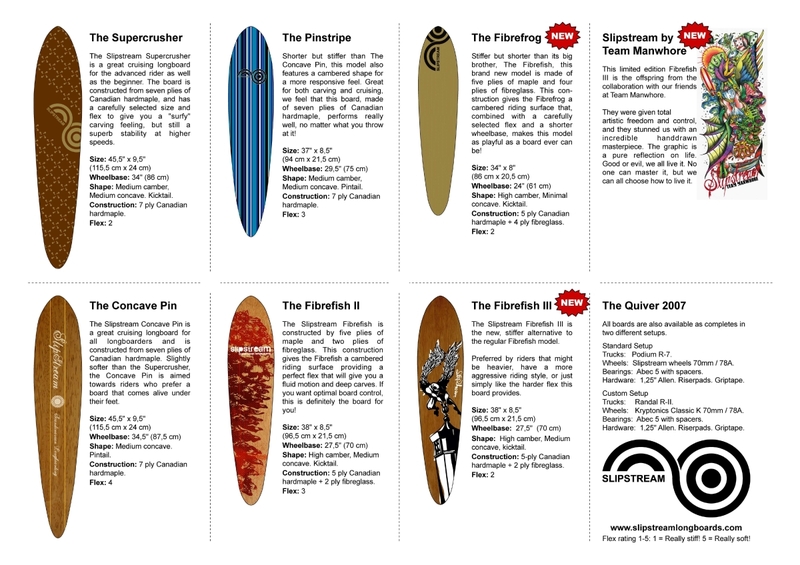 The first four models – The Supercrusher, The Concave Pin, The Pinstripe and The Fibrefrog will arrive safely at your local dealer in the first week of April!